A Lithuanian man and associates developed an email phishing scheme that would eventually lead Google and Facebook to pay out about $120 million in two years. The breakdown netted $23 million from Google in 2013 and $98 million from Facebook in 2015, according to Bloomberg. 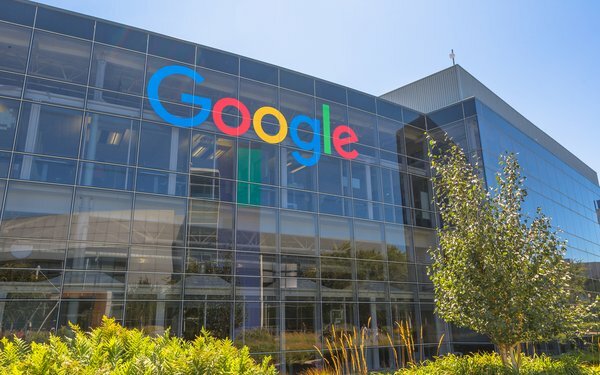 Evaldas Rimasauskas, who led the phishing attack, sent fake invoices via emails to employees of Google and Facebook, pretending to represent Taiwanese hardware maker Quanta Computer. The emails from the scammers told Facebook and Google workers that the companies owed Quanta money, and then instructed them to make payments to a bank account controlled by them. The U.S. extradited Rimasauskas from Lithuania in August 2017. In a New York court, he pled guilty to one count of wire fraud under an agreement with prosecutors in front of U.S. District Judge George Daniels, and will forfeit $49.7 million. The fake emails were sent to employees and agents of the two tech giants. The thieves, who claimed to represent Taiwanese hardware maker Quanta Computer, told Facebook and Google workers that the companies owed Quanta money, and then directed payments to be sent to bank accounts controlled by the scammers. Rimasauskas is scheduled to be sentenced in July and could face up to 30 years in prison. 1 comment about "Google, Facebook Scammed For More Than $100 Million In Fake Invoices". Bob Gordon from The Auto Channel, March 25, 2019 at 6 p.m.